Today you can listen to Arckanum's newest and final album, Den Förstfödde. 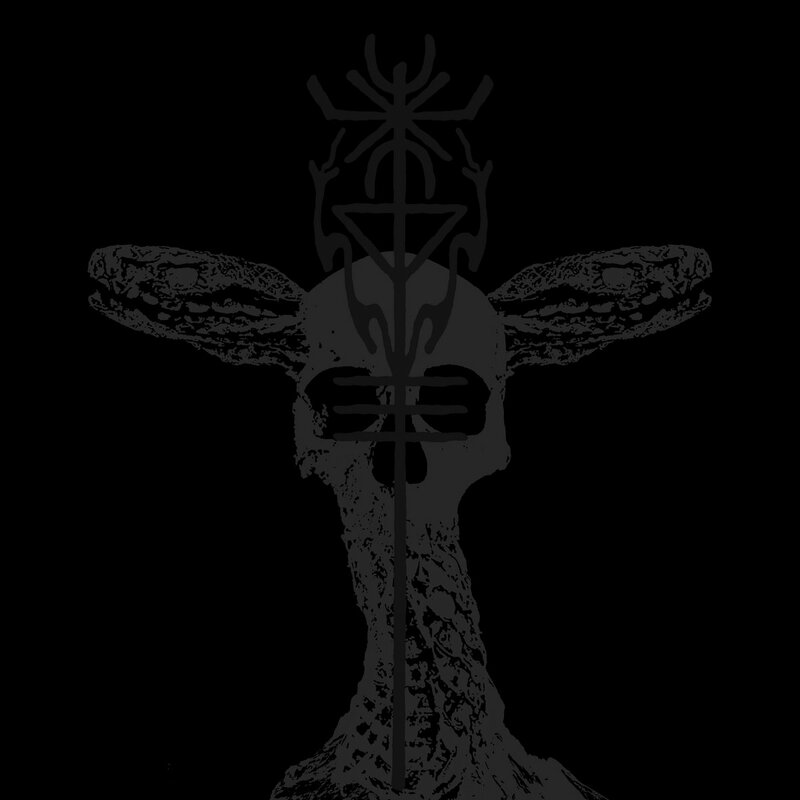 The Swedish black metal band led by Johan "Shamaatae" Lahger just released it on Folter Records and is also streaming the entire piece of music online. After the release of his last record, Fenris Kindir, (Season Of Mist Underground Activists), it was silent around Arckanum for some years. But now, the Swede is back for one last time - with a full-length record instead of the originally planned EP. Shamaatae has been active with his solo project for 25 years now and has released eight studio albums as well as different splits and EPs within this time frame. The new album is also the last stop on Arckanum's journey. Den Förstfödde ("The Firstborn" in English) is devoted to Jörmungandr, the fir son of Loki and Angrboða, whose giant power covers the earth. Lyrically, the entire work is written in Swedish. Musically, Arckanum shows himself dark, spiritual and magical again. The songs are invocations, prayers and magical formulas, and they are designed to enkindle the black flames of Thursian Powers within the followers of Rangarok. "Blow your venom and stretch your wings oh Mighty Dragon!" The album was recorded and mastered by Peter Aps, who has also done the mix alongside Shmaatae. As guest musicians Den Förstfödde features Set Teitan (Guitar solos in the songs "Likt Utgårds Himmel", "Ofjättrad" and "Låt Fjalarr Gala" as well as in the choruses of "Likt Utgårds Himmel", "Låt Fjalarr Gala" and "Du Grymme Smed", Darby Laghe (Näverlur in "Kittelns Beska") and Ljuder Stefan Westberg (violin in in "Ginnmors Drott").